Thanks to our dedicated and committed volunteers we’ve almost completely cleared the River Stour behind the Lion Health Centre. The wonderful news is that as we’ve cleared away discarded shopping trollies and tyres, the wildlife has returned. On Sunday 5th June we saw fish swimming in the now fast flowing river, and as we were leaving we spotted a Kingfisher. It’s incredible to see nature returning to this stunning wildlife corridor we have right in the heart of Stourbridge. 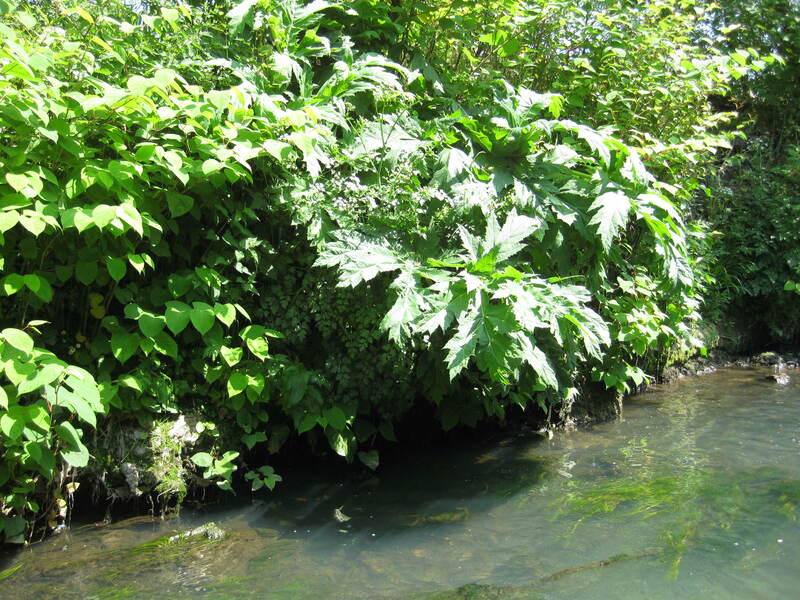 If you visit be very careful as also at the moment there is Giant Hogweed growing, which contains toxic sap which can cause severe burns. And if you see any litter, please pick it up and help us keep our town Green and Tidy for us all and the wildlife. Many thanks. 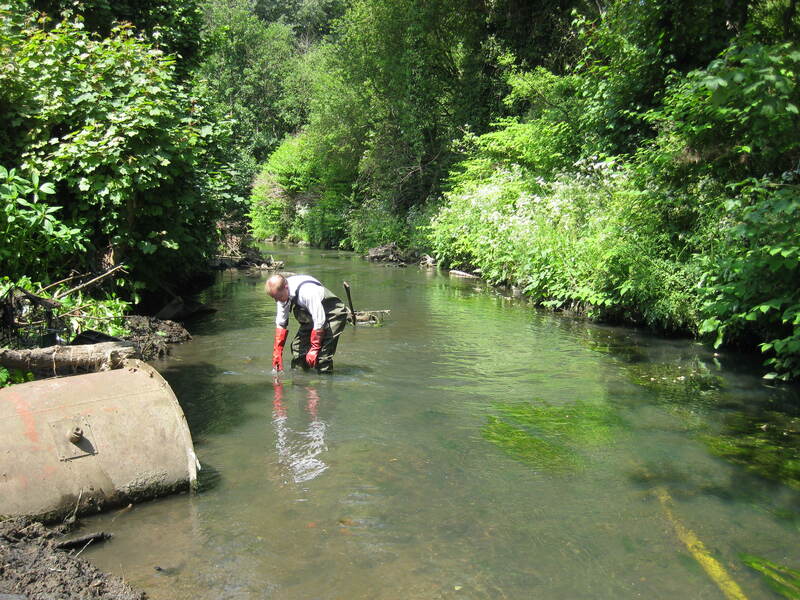 Gosh your team have made a wonderful job of the river and the KEY point is that you are volunteers. Well done.